Berkley's Powerbait line is one that others just do not compare to. 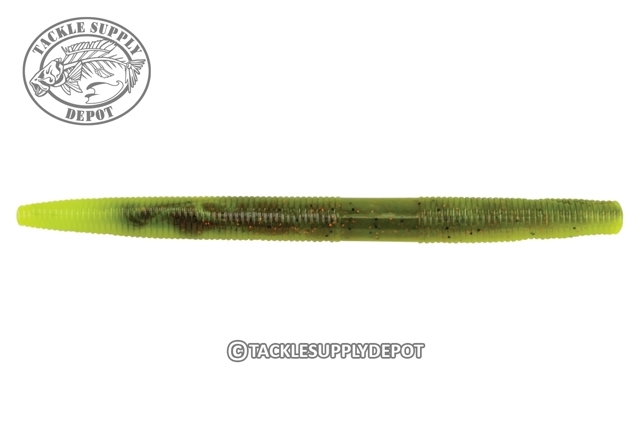 The General Worm provides a classic soft stick bait worm matched with Berkley's Powerbait scent and flavor formula. 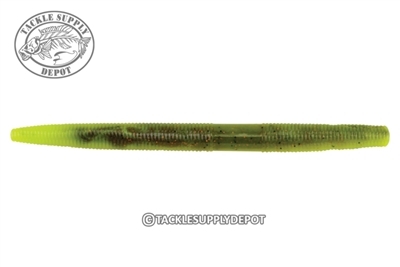 Molded with a tapered body The General Worm is excellent for weightless rigging such as wacky or weedless as well as shaky head, Carolina rigging and dropshot. Soft stick style worms are a lure type that should be in every anglers box and are used across country with both weekend warriors to tournament anglers alike. The General Worm is here to take command.